Friends sharing good times, adventure and a good smoke of a cigar. Advertising, lifestyle photography. New York and Philadelphia. Black and White. 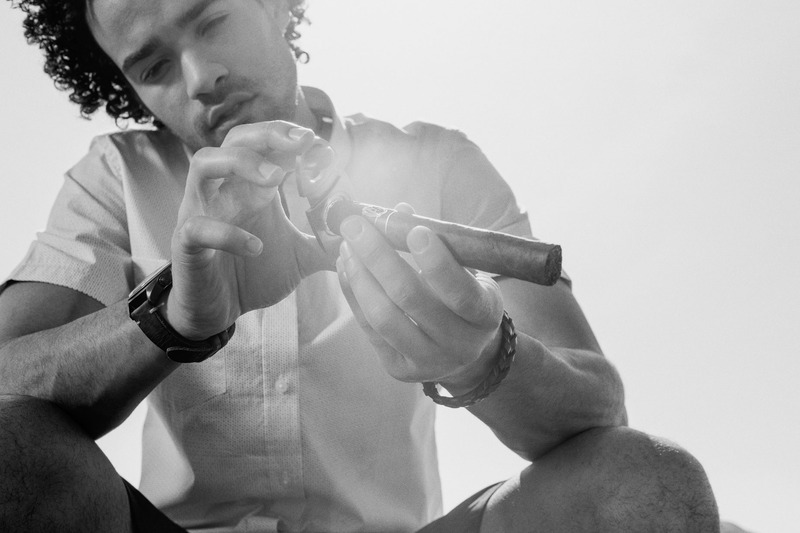 Shot for Davidoff.